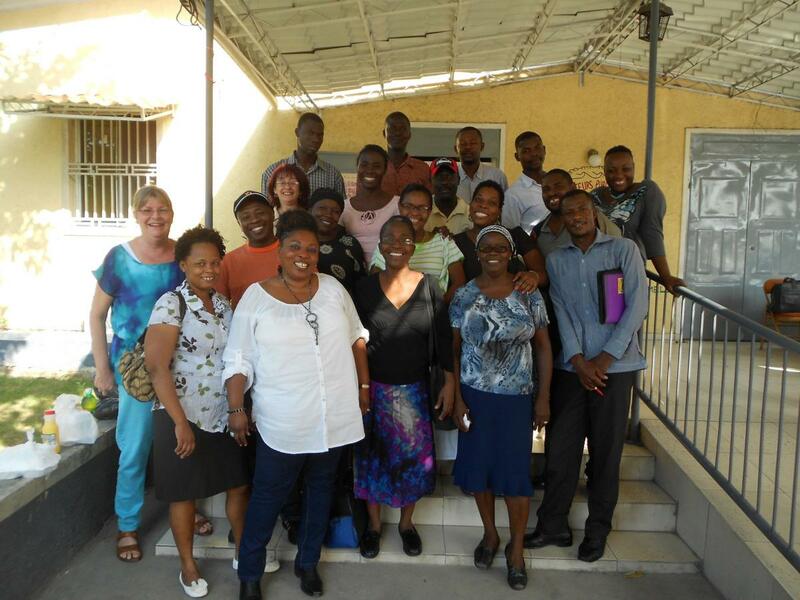 Our Haiti Solidarity Fund provides an example of how international support to public sector unions can be crucial in helping workers in other countries build a democratic civil society. 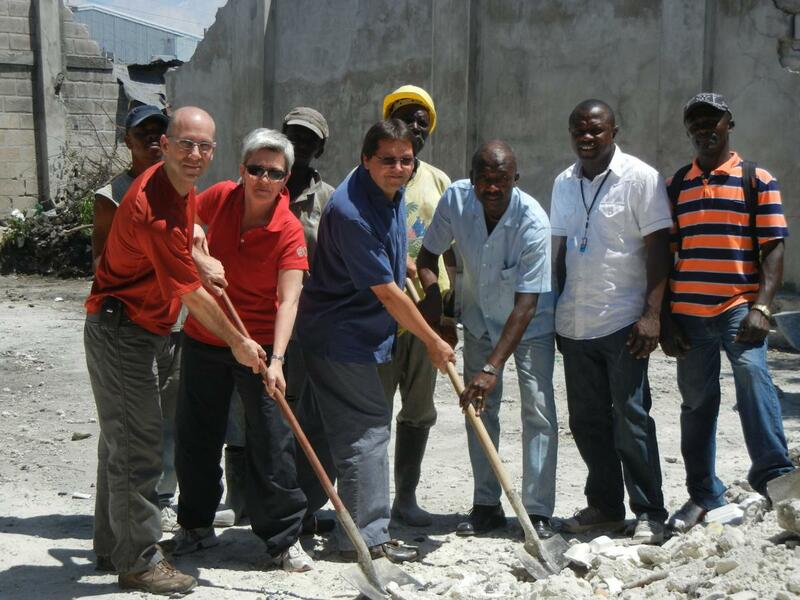 Thanks to the generous support of our members, the SJF raised $227,000 for short term emergency and long term reconstruction programs in Haiti following the January 2014 earthquake. 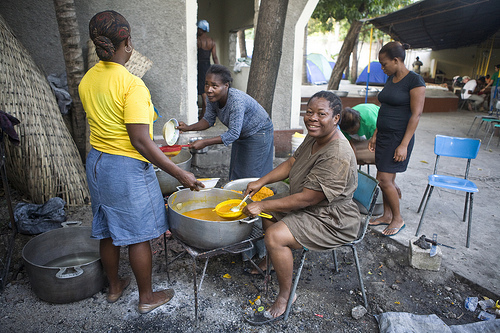 Emergency aid was first challenged to the Public Service International and key labour unions, women groups and community organizations in the country. Recognizing that public sector workers have a crucial role in building a more just and functional civil society, the SJF began developing closer ties with the CSTP, the Confederation that regroups 13 unions, covering utilities, maternal and social benefits, archives, municipal workers and others. PSAC, CUPE and other Canadian and Quebec unions financed the construction of a new headquarters for the CTSP, after it was destroyed by the earthquake. Completed in March 2012, the new building has facilitated the gathering of union members under one roof and provided space for training and capacity building for a vast number of unions and community organizations. The SJF with the Fédération des travailleurs et travailleuses du Québec (FTQ) are contributing funds to develop training tools, including a video on the role of unions in reconstruction. 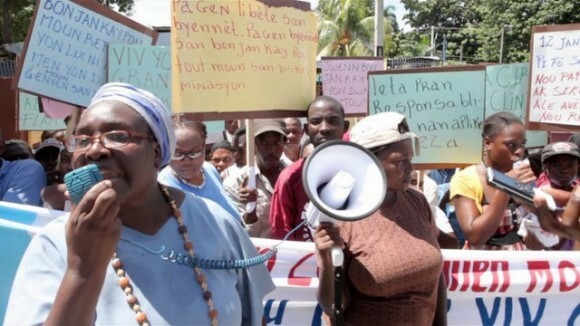 This video has been used extensively for union training in Haiti, and is now available in Canada. In May 2014, the FTQ, SJF and CUPE funded the visit of Brother Fatal Jean Bonald, Secretary General of the CTSP to attend the CLC Convention to exchange experiences and develop areas of future collaboration between our union movements. Build an organizational base for the CTSP in the rural areas. This very successful workshop, the first in a series, will lead to further coordination between the CTSP, the Union of Nursing Personnel and the informal coffee sector. 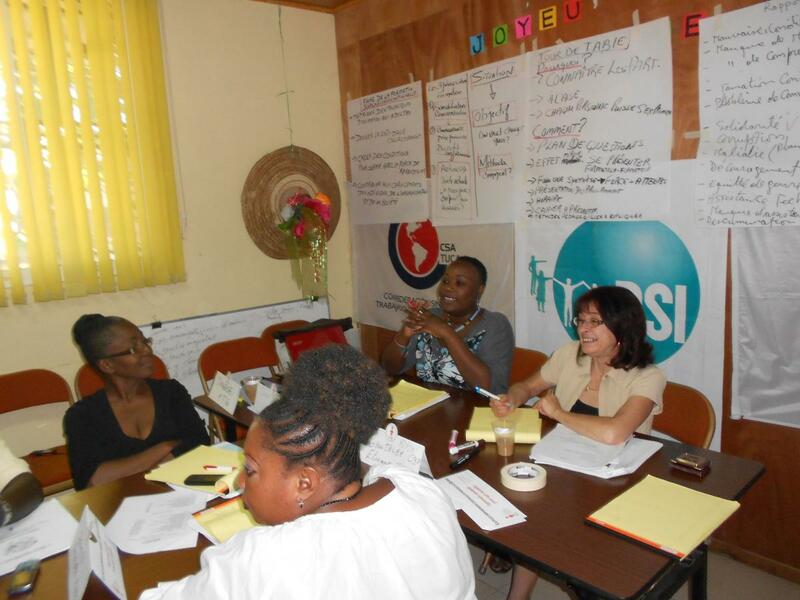 All participating organizations improved their leadership skills and developed collective strategies adapted to their own organizational needs and to the rehabilitation of Haiti.